We are running an Alpha course at ESCC starting in July. 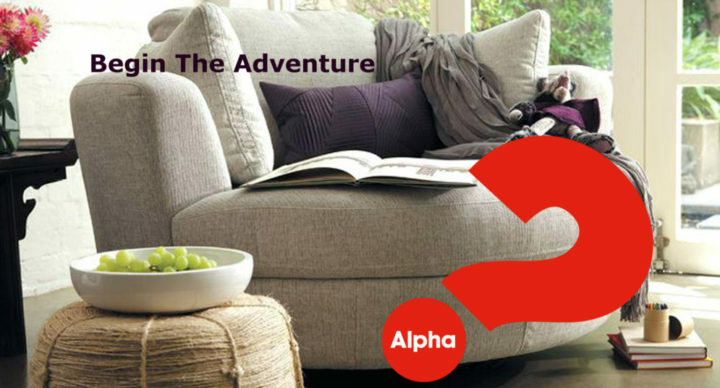 The Alpha course is an evangelistic course which seeks to introduce the basics of the Christian faith through a series of talks and discussions. It is a great opportunity to explore the meaning of life in a non-threatening, friendly environment. Anyone who is new to the Christian faith or perhaps still searching for answers regarding a relationship with God. Here at El Shaddai Church. The course starts on Wednesday 25 July. Hosts are asked to come at 6:30pm. Invite your guest for 7pm. It runs for 6 weeks at ESCC. A meal will be provided free of charge. There will then be a Saturday session – date to be confirmed. Smaller groups will then meet in homes after that. Free – just come along! A meal will be served at every meeting. There will be child minding available for grade 00 to grade 6 children at no cost. The babies’ room – with visual and audio feed – will be available to parents with babies and toddlers. Invite a friend, family member or a work colleague who you think will benefit from this excellent course. Come to the info desk on Sunday 15 July or Sunday 22 July and register your guests with us – for catering purposes. Or drop us an email and include the number of guest you will be bringing. The Alpha course is part of the 2018 D4J initiative.